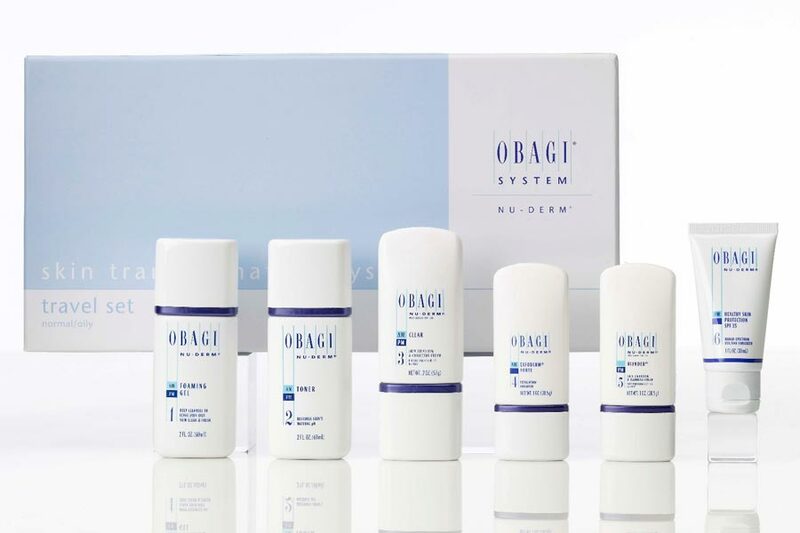 Obagi® skin rejuvenation is a doctor dispensed prescription strength skin care system, which can put you on your way to younger, healthier looking skin. The Nu-Derm® system combined with tretinoin is clinically proven to help address the signs of aging in all skin types. Each component of the system is uniquely formulated to work synergistically, so every step complements and enhances the next, to give you beautiful younger looking skin. We also use Obagi blue peel and blue peel radiance to enhance your look. For further information visit www.obagi.com.